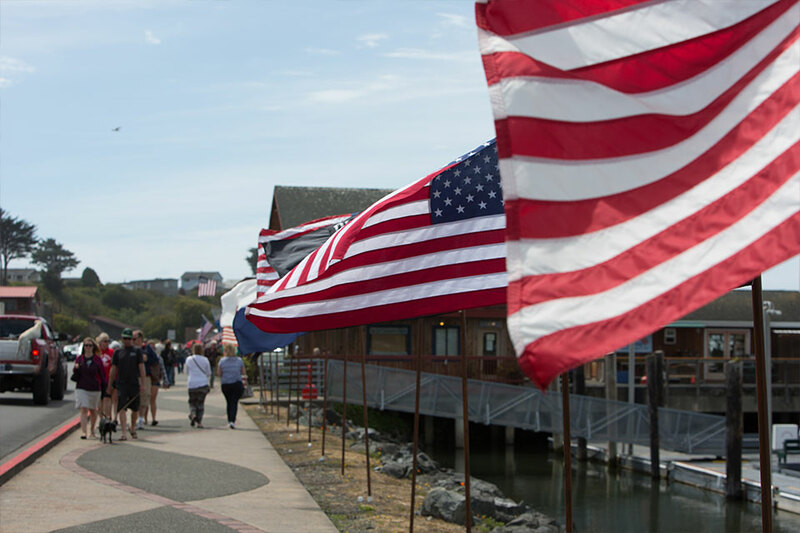 July 4th is a time to celebrate, with events throughout the day. 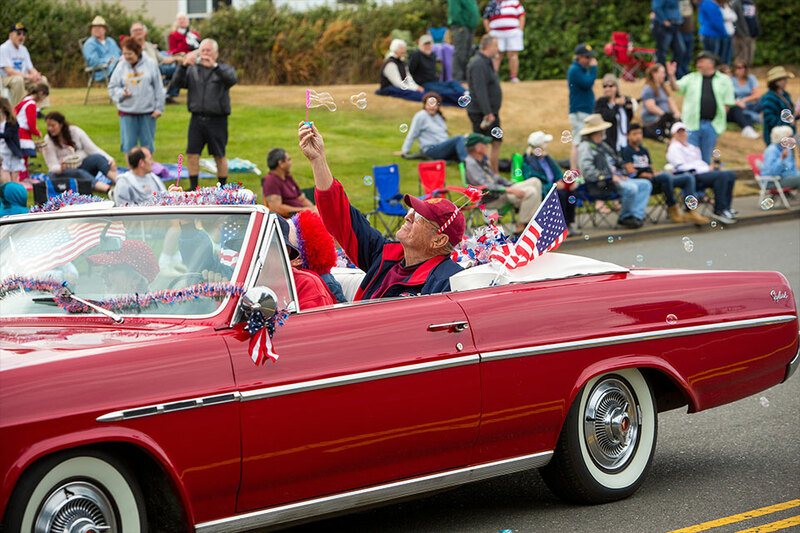 Morning activities include the 4th of July Parade down Highway 101, through Old Town. In the afternoon, get your fill of food and fun at Bandon City Park with the annual Lions Club BBQ. 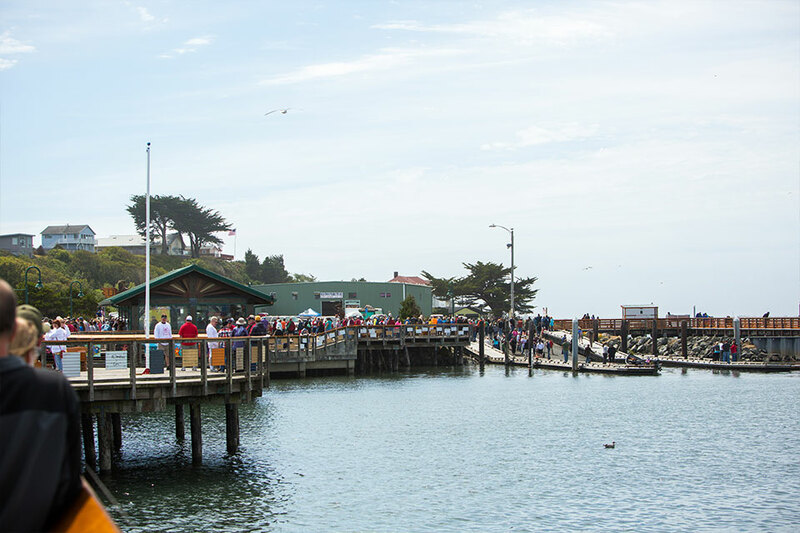 Don’t miss the Port of Bandon Cardboard Boat Races at the Coquille River waterfront. Festivities continue in the evening: Old Town merchants stay open late for Alive After Five Wine Walk. 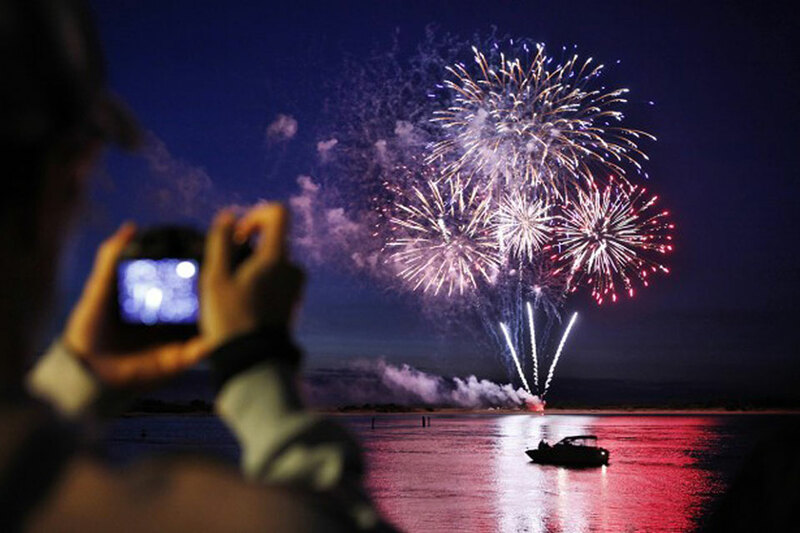 When the sun sets, our Grand Fireworks Display over the Coquille River is spectacular. 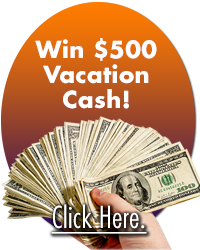 Events are sponsored by the City of Bandon and local organizations, including the Bandon Chamber of Commerce, Bandon Lions Club, Greater Bandon Association, Port of Bandon, and VFW Medal of Honor Post #3440. The Grand Fireworks Display is supported by donations. Those interested in participating in the 2018 parade are invited to contact Dawn Dixon at 541-347-5683. 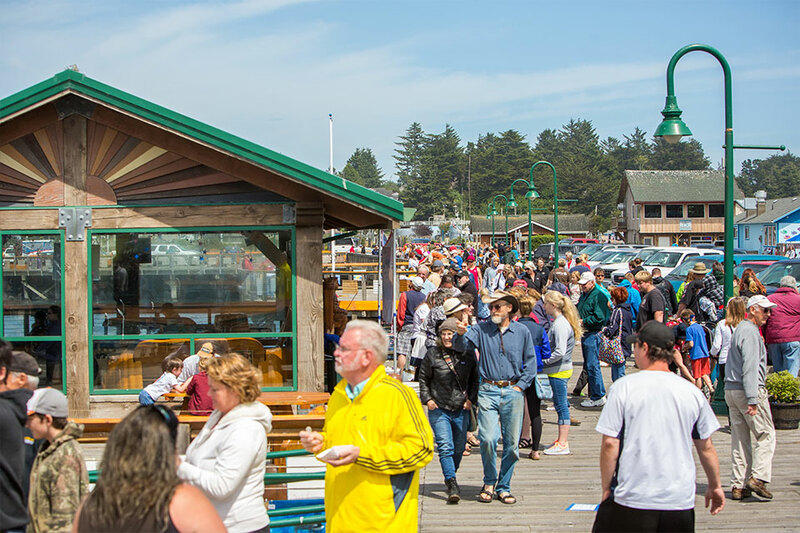 For information about the Cardboard Boat Regatta Races, contact Port of Bandon staff, 541-347-3206.